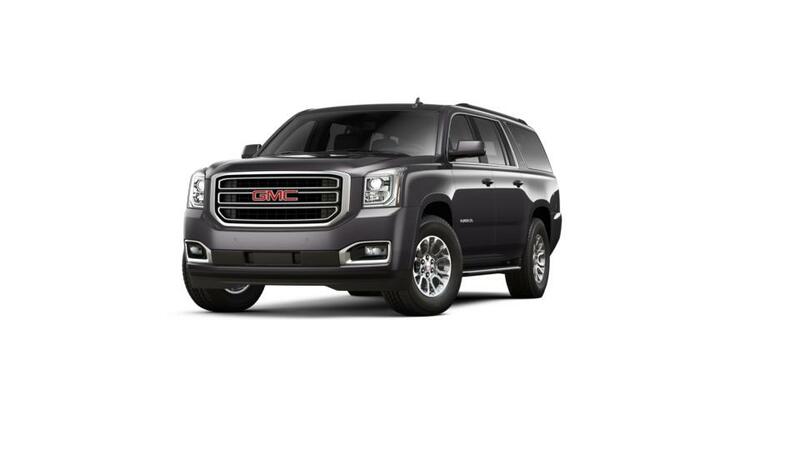 The GMC Yukon XL has made a niche market for itself due to its courageous capability. It is a full-size utility vehicle with incomparable performance and infotainment. Functionality and versatility return with an age-old integration of sorts in the GMC Yukon XL. You can find new vehicles at Sterling McCall Buick GMC in Houston. We also help Houston drivers with loans to make their purchase quick and simple. Features like Advanced Direct Injection, Active Fuel Management and Variable Valve Timing make the GMC Yukon XL a valuable asset to own. Well equipped for an unfortunate situation, the GMC Yukon XL comes with the industry’s first front center air bag to protect driver and front passenger and a reinforced steel safety cage for added safety. So what are you waiting for? Come to Sterling McCall Buick GMC today!